By taking a more active role in our oral fitness, we can ensure our overall health. This is the philosophy of Dr. Gary Glassman, a world-renowned oral health expert who takes a look at overall good health, starting with the mouth. Meeting Dr. Glassman for the first time, you're struck by how friendly and down to earth he is; a lack of pretension. "Call me Gary" is followed by a warm handshake. 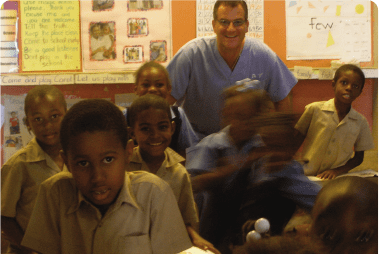 Gary is a partner at Endodontic Specialists in Downtown Yorkville, Toronto, a member of the Faculty of Dentistry at University of Toronto and an Adjunct Professor of Dentistry and Director of Endodontic Programming at the University of Technology, in Kingston, Jamaica. His professional life began in general dentistry after graduating from the University of Toronto's Faculty of Dentistry. Gary then attended Temple University, in Philadelphia, PA (USA), where he continued his education, specializing in endodontics. It was there that he received the prestigious Louis I. Grossman Study Club Award for Academic and Clinical Proficiency, among other awards. To many individuals, he is known simply as "Dr. G." To others, he's the "dentist's dentist." Gary is widely considered to be the leading endodontic expert. 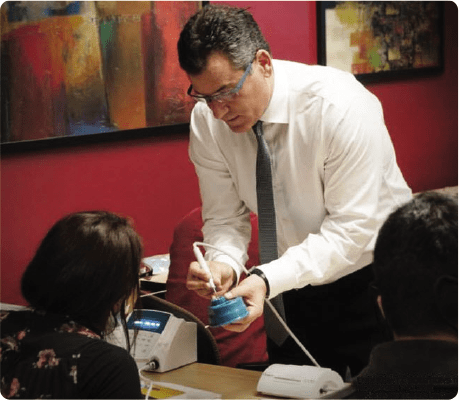 Maintaining an active year-round, schedule, Gary lectures and presents his signature continuing education programmes and seminars around the globe to dental and oral health professionals. 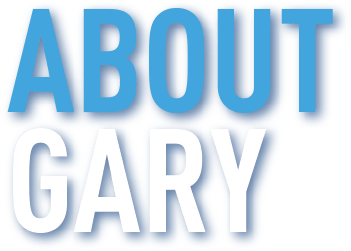 While he travels extensively to share his knowledge, experience, skills and techniques, Gary still finds time to get off the grid. 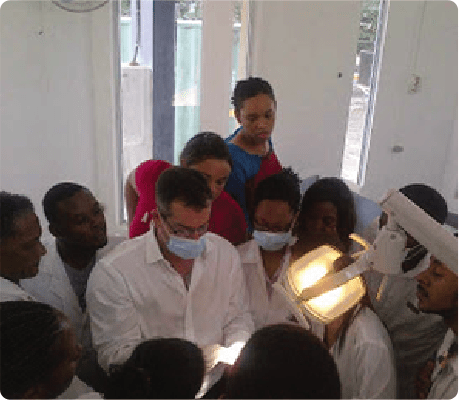 Making a difference in need of oral health education and dental care. He enjoys hiking, camping and fishing, although his greatest enjoyment is spending time with his three grown children. From a young age growing up in Toronto, Gary learned the importance of giving back. Improving lives by providing people with healthy smiles is what will always keep Gary motivated.